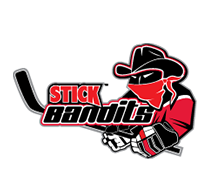 Stick Bandits offers custom designs for your Team Orders. 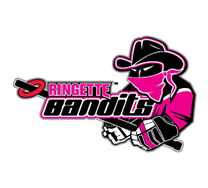 Simple send us an email of your logo and team colors and our design staff will create a sample for you to review. 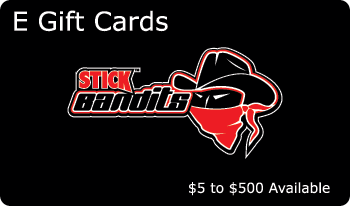 Once your design is approved we can start setting up your team order. 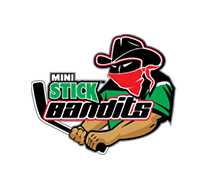 Please email Stick Bandits at sales@stickbandits.com or contact us through our website. All team orders can be completed and shipped quickly. 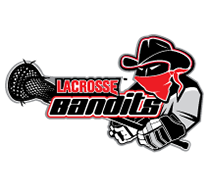 Check out some of our Custom Sticker Designs. We can even create your own custom ordering page for you organization. 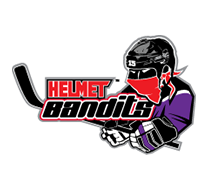 An ordering page specific to your team can be used to purchase any of our customizable hockey team products such as helmet logos, helmet numbers, hockey stick name plates, and car window decals with your team logo and colors.